A work placement is a great opportunity to put the skills, knowledge and theory from your university course into practice! 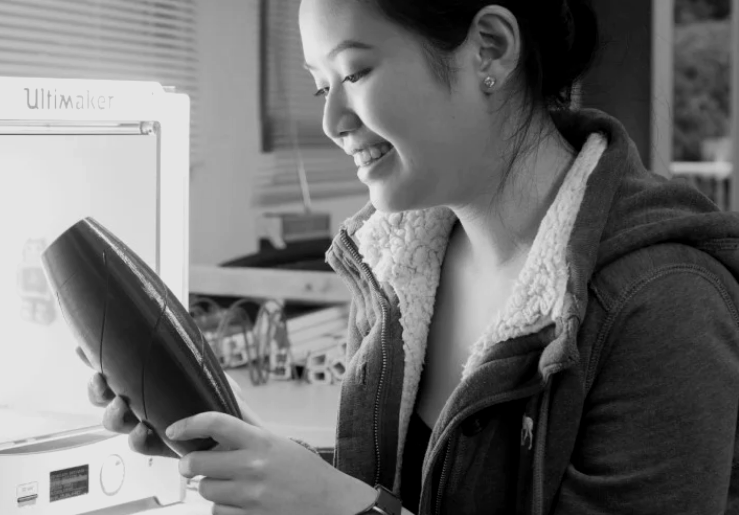 Claudia from Malaysia studied with INTO before progressing to BSc (Hons) Product Design at the University of Gloucestershire. 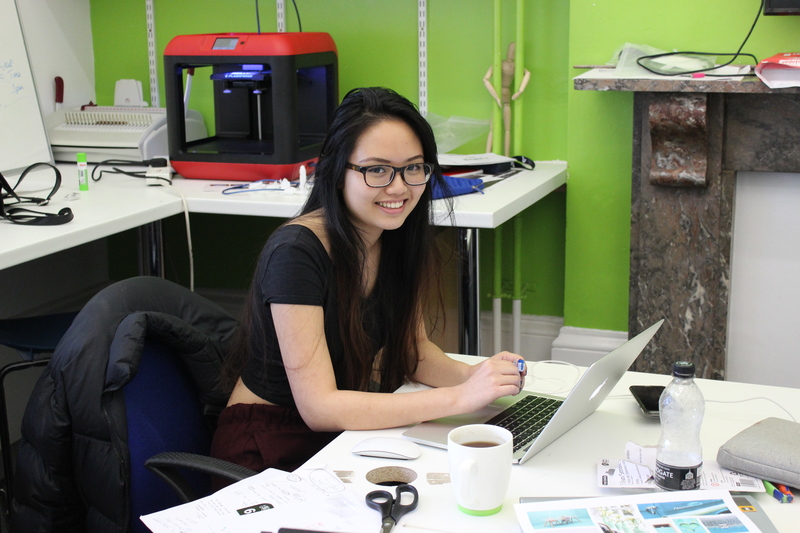 As part of her course, she’s getting hands-on experience while on a 12-month placement with a design consultancy. Where are you working for your 12-month placement? I’m working at D14 Design Consultancy which is a student founded company based at Park Campus, where Product Design is taught! 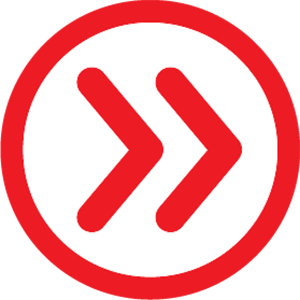 We work with the Growth Hub which is based at Oxstalls Campus in Gloucester. The Growth Hub provides advice and support to local businesses in Gloucestershire to help them grow and break into new markets. D14 Design Consultancy works with the Growth Hub to support these local businesses with their Product Design projects. What Product Design projects are you working on during your placement? We’re currently working with a local company called ‘Doddle’ who have produced cutlery for young children. I’ve had the opportunity to create designs on a computer and then used the 3D printer to bring the products to life. 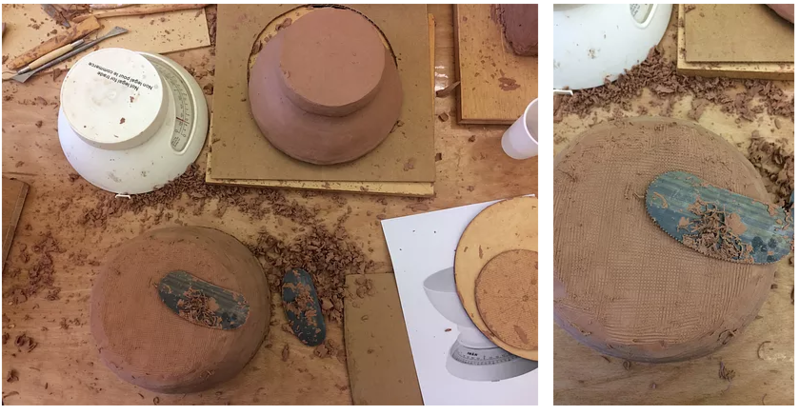 We’ve also made prototypes out of clay! Another project I’ve worked on is with a start-up company to create a life jacket. We’re involved in every stage: from designing the product, to finding manufacturers, and understanding all financial costs. We’ve also supported other businesses by designing packaging and branding for their new product ideas. How did you get this placement? Our lecturers told us about the opportunity, and so I applied for a position. D14 was founded last year by three placement students, and they wanted the company to continue this year with new students. There was an interview process and I had to show my portfolio. There were seven places available, and I was lucky enough to get chosen! I’ve learned how to run a business, work with clients and form business relationships. Being a part of meetings where I get to put my product design knowledge into practice is a great experience. I’m constantly using my CAT modelling skills and 3D printing which is really good. Working well as a team is important in any role, so I’d definitely say I’ve also picked up new team work skills. 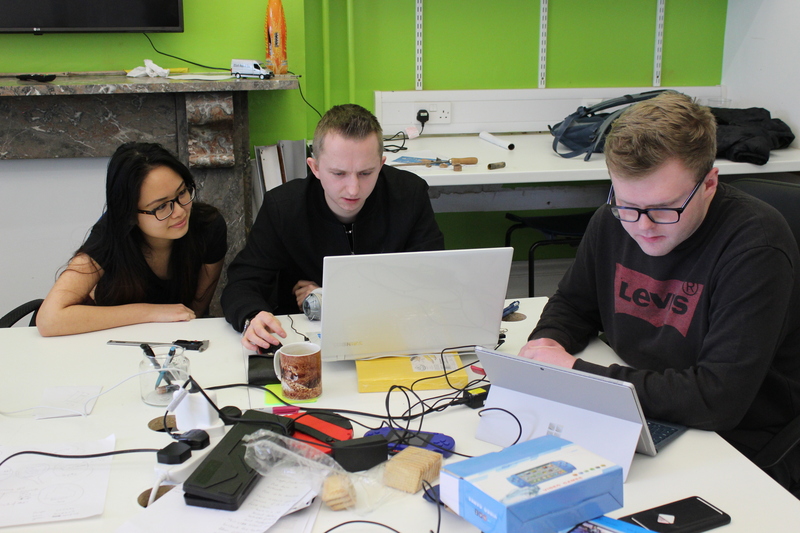 How did INTO prepare you for your Product Design course at university? I completed the International Foundation in Art, Design and Media at INTO University of Gloucestershire. It was really good because it taught us how to think outside the box, especially with designing. I also learned academic skills such as how to write essays and Harvard Referencing, which I could put into practice in my first year of university. INTO really did prepare me for university life! You may also like to Stefaniia’s experience interning at Microsoft for 14 months or Eduardo’s story about the life of an art student in London. 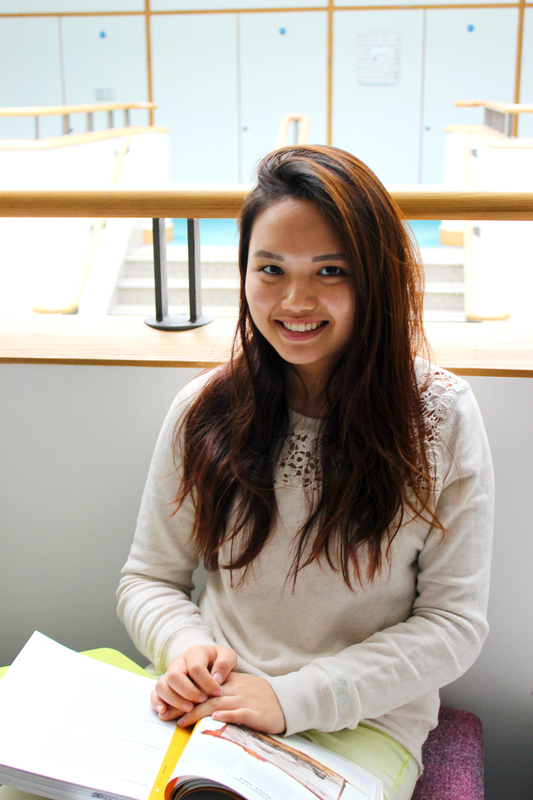 Interested in studying in Cheltenham with INTO University of Gloucestershire? You can discover more on our website. For more student adventures in Gloucestershire follow us on Facebook, Twitter and Instagram.